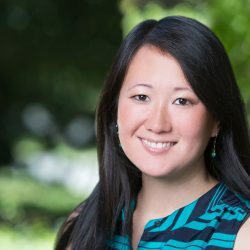 Laura Kimura is a Grants Officer at the William and Flora Hewlett Foundation supporting the foundation’s Effective Philanthropy program. Before joining the foundation, Laura was the grants manager at the Stuart Foundation, where she managed the grantmaking operations, systems and data. Prior to that, Laura worked at the Richard and Rhoda Goldman Fund and the Goldman Environmental Prize, where she coordinated the grantmaking and financial operations for two foundations, and the Shiogama City Board of Education, where she promoted international exchange activities between the U.S. and Japan. Laura earned her B.A. in political science from the University of California, Los Angeles.